“Nothing says freedom like a kite,” and the special edition Bugaboo Cameleon³ Kite‘s geometric patterned lining is inspired by a kite’s familiar shape. 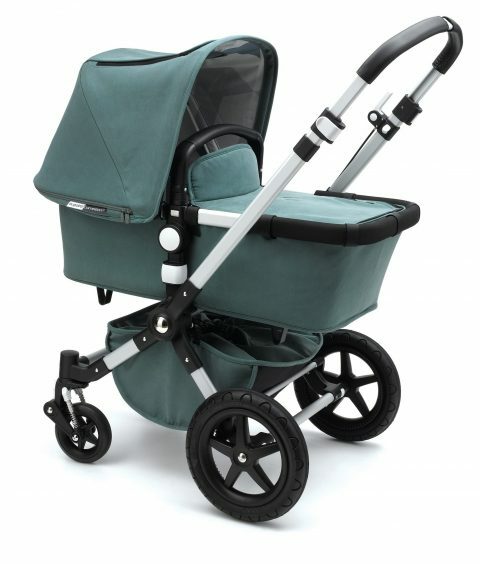 The stroller exterior comes in a beautiful basalm green fabric. The special edition package includes a muslin blanket with a subtle version of the geometric kite pattern. 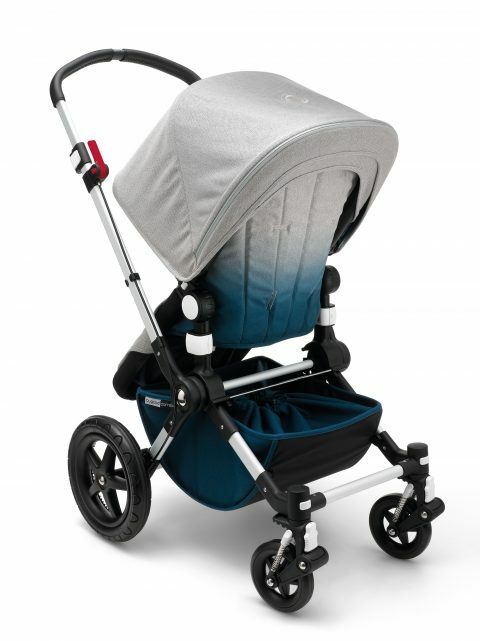 You will be able to purchase the Bugaboo Kite Footmuff, bassinet, and sun canopy, separately. 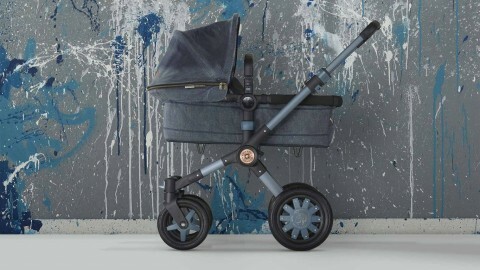 The stroller will be available starting in March. Coming in October, the mobility experts at Bugaboo are bringing us the Bugaboo Donkey Weekender, a chic limited edition Donkey with a stylish side luggage bag. The Weekender comes with blue-gray fabric, a cognac faux leather handlebar and carry handle and faux leather detail on the canopy. It’s just as much of a fashion accessory as it is a stroller! Like all Bugaboo Donkeys, the Weekender can also be converted to a duo. Do weekends in style wherever you choose to roll. 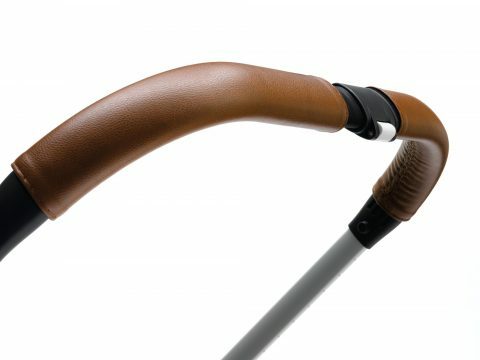 Inspired by nature, the limited edition Bugaboo Cameleon³ Elements features beautiful new colors, soft jersey seat inlays, and a hand-stitched faux leather handlebar. 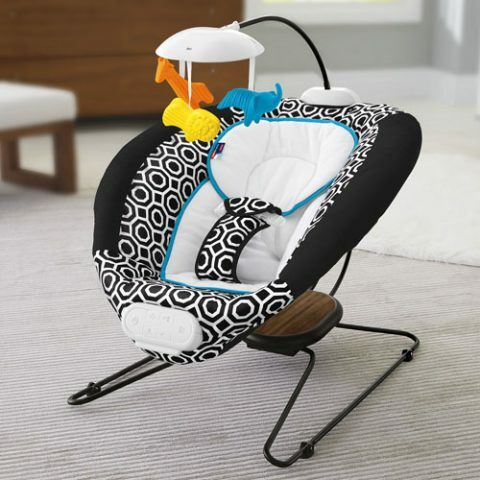 My favorite thing about this special edition is the ombre, dip-dyed look of the seat, and especially the bassinet. The azure blue is a great shade for boys or girls equally. The fabric includes DuPont™ TEFLON® that repels water, oil and stains. 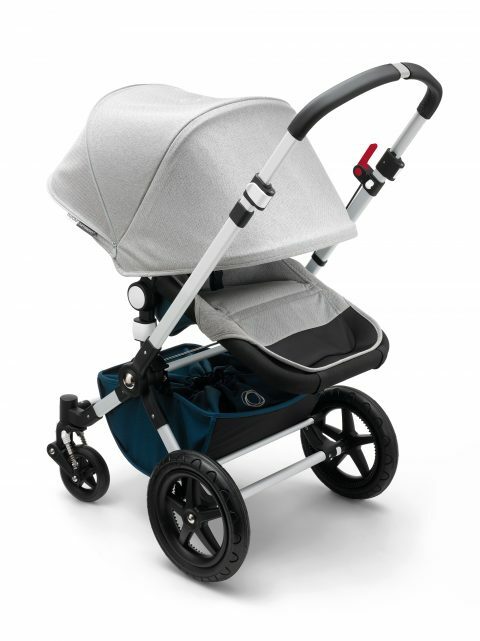 This is a feature that will be appreciated by all who are fortunate to wheel this stroller through the natural elements that inspired it. The footmuff is an additional accessory that you may or may not need, but is a really beautiful add-on. I hope to get a look at the details in person soon and get to see what the “super-soft” materials feel like, and how they compare to the Bugaboo Frog we wheeled around back in 2005. 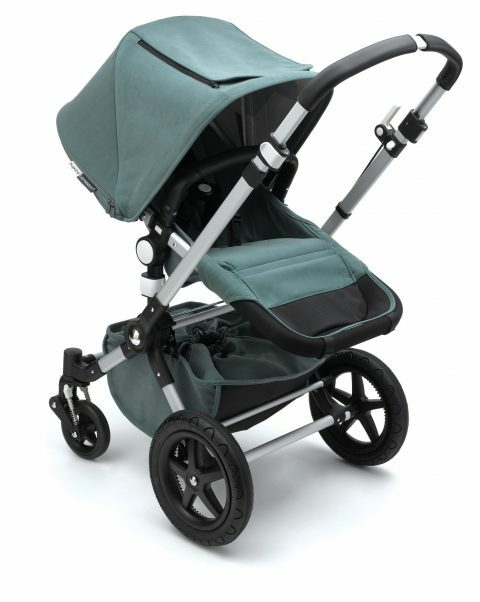 The Bugaboo Cameleon³ Elements will be available in September 2016, so just a few more days to wait. We’ve already covered your registry basics for your newborns and what to register for to equip the nursery, so the final list for you to consider for your baby registry is the travel gear. Travel can mean everything from a trip out to the grocery store or a trip around the world. These are all the things you may need to get around safely and comfortably with your little one in order of importance. 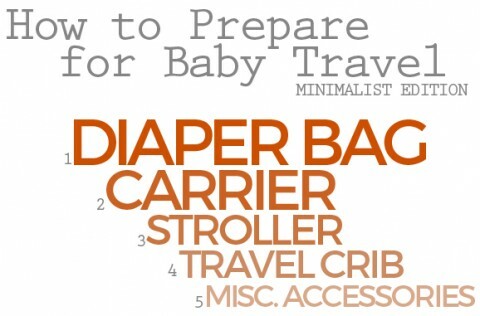 Your first basic travel necessity whether you’re going out to the park or a cross-country flight is a diaper bag. Even if you’re going to carry your baby in your arms or if they’re already walking, you’ll need a way to hold the diapers, wipes, pacifiers, snacks, change of clothes etc… All those little things that you and your child rely on are going to have to come with you when you leave the house. 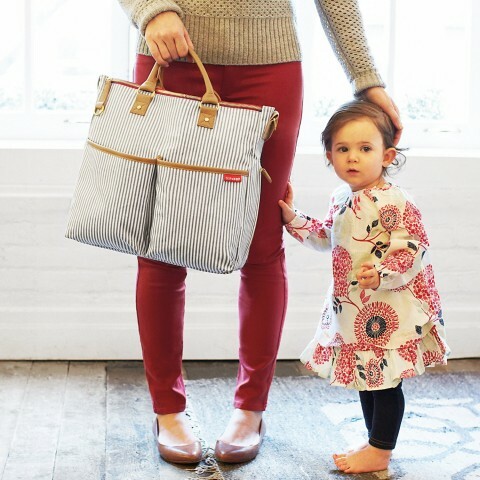 You may find one bag that works for you for all occasions, you may discover that you need different sized bags for trips of varying lengths of time, or you may even want diaper bags to coordinate with whatever outfit you’re wearing. At a minimum, you’ll need one. At our house I had one and my husband had his own. This worked perfectly for us but you’ll figure out what works for you. Babylist has a great guide, How to Choose a Diaper Bag, that can help you get started. The next thing I highly recommend you have with you when you leave the house is a baby carrier. You can’t always carry baby in your arms– sometimes you just need your hands free– and not every baby will be content to sit in their car seat or stroller all the time. 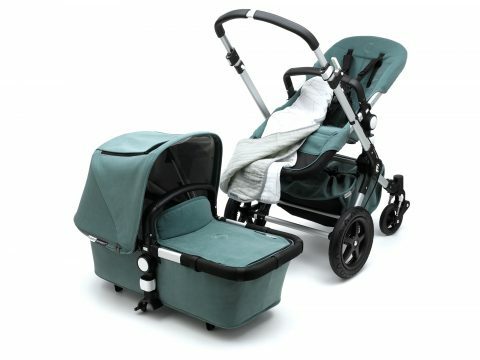 A carrier keeps baby moving with you while being an easy way for you to get around and still keep them close and secure. We don’t cover carriers here on the blog because it’s not just about what they look like and which is the most modern, it’s about finding the carrier that’s most comfortable and easy for you to use. 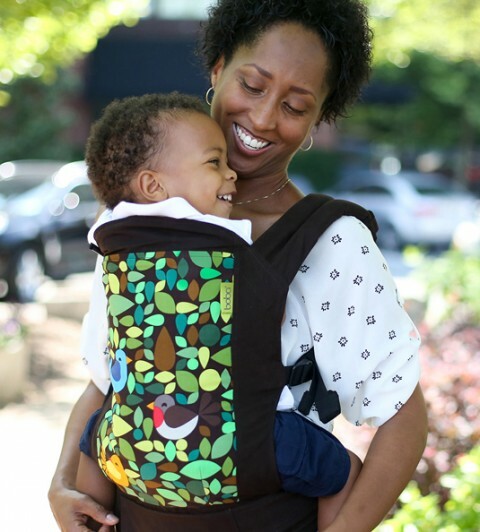 Babylist has their list of The Best Baby Carriers of 2015, which is a great place to start your search for the perfect carrier. You may want a few different styles for different occasions or to better accommodate your child as they grow. The next item to be sure to have on your registry is the all-important stroller. 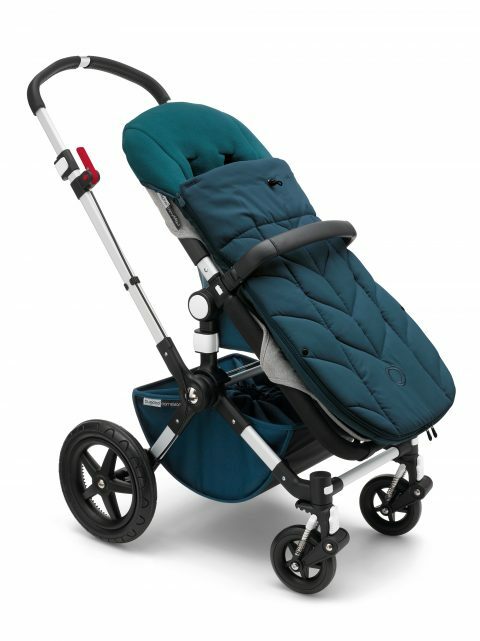 I put this after a carrier, but whenever you’re on the move and want a break from carrying your little one– after all, they might get too heavy for you before they start walking– you’re going to want a stroller. 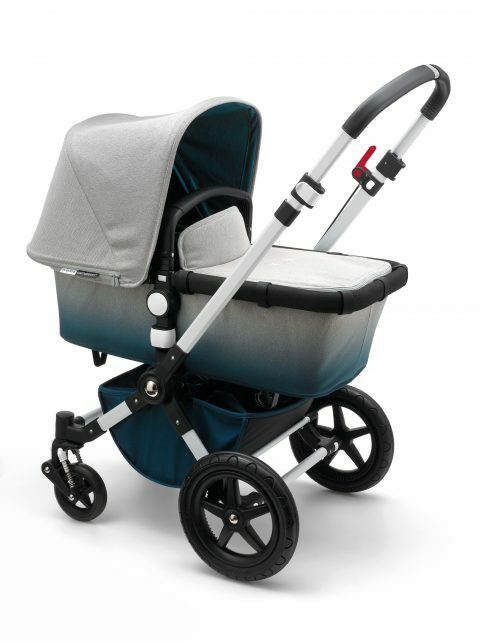 Choosing your stroller might be one of the most difficult registry choices you’ll have to make. You have to consider the features you need that will support your lifestyle, the way you travel, where you go, how many children you have, etc.. Sometimes covering all your needs requires more than one stroller. We had one that worked perfectly well for us for both our children, but then I’m the only person I know who only had just one stroller, so that may be something to think about. 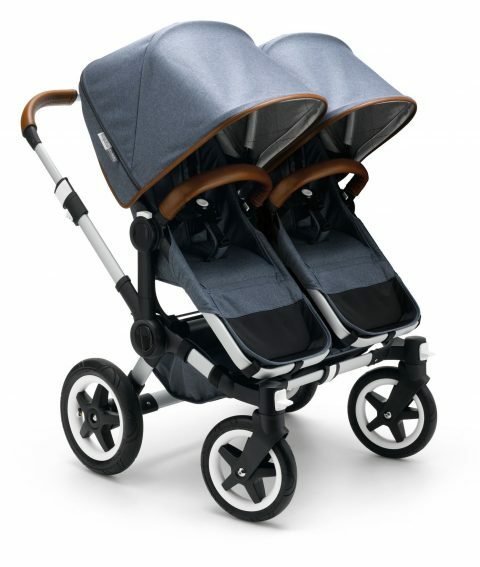 Of course, Babylist has a guide for The Best Strollers of 2015 that includes a lot of advice about what to look for in your ideal stroller(s) and some parent favorites. If your travels take you away overnight or even if you’re staying at someone else’s house through naptime, I highly recommend a travel crib. 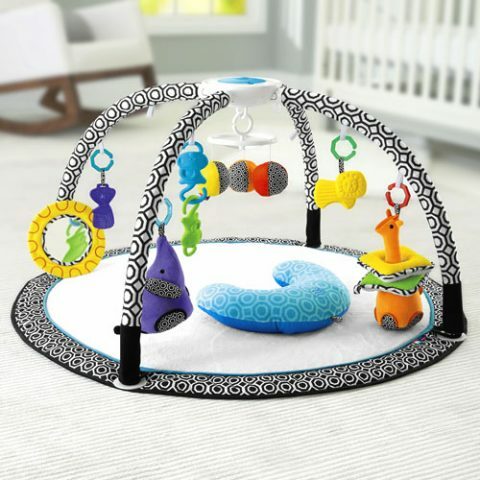 There are so many great travel cribs that are easy to set up, easy to transport, and can become baby’s safe and comfortable home away from home. Babylist’s guide to The Best Playards of 2015 includes most of my favorite travel cribs. Just pick the one that you like best! Once you’ve got the travel basics, there are tons of additional accessories and items that might make your trips easier. 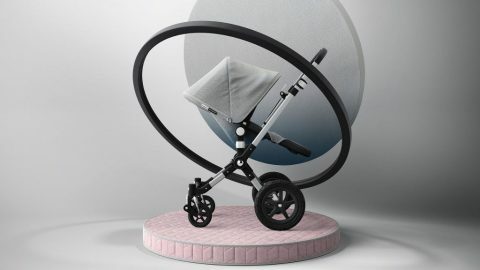 Babylist’s Ultimate Stroller Accessories Guide can give you an idea of what else is out there for travel, and you can decide what you think you might need. Remember that less is more, especially when it comes to traveling and packing, so don’t just buy everything on the list. Carefully pick what makes sense for the traveling that you do. If you’re going to walk around in the rain, by all means, get a rain cover for your stroller. 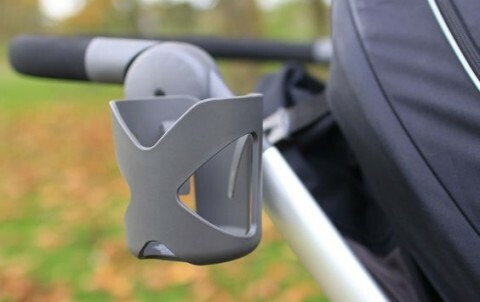 We picked up a cup holder to add to our stroller because it was easier than carrying our own drinks around. 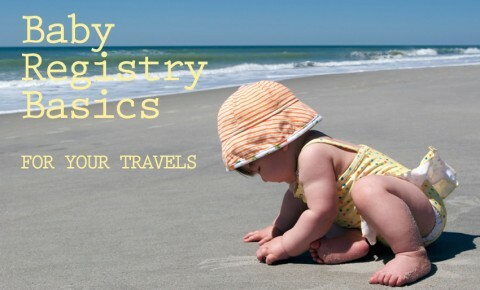 Don’t forget, no matter what travel gear you choose, you can add it to your Babylist Registry! 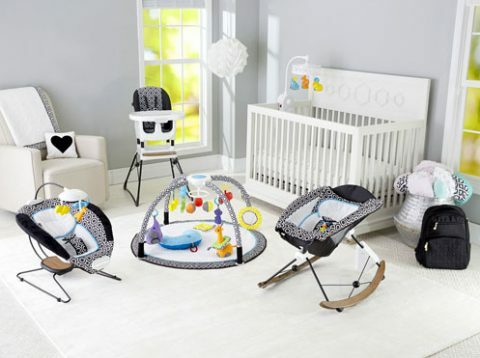 Get started creating your perfect registry with their Diaper Bag, Carrier, Stroller, Playard and Stroller Accessories guides. Thanks to Babylist for sponsoring this informative series. 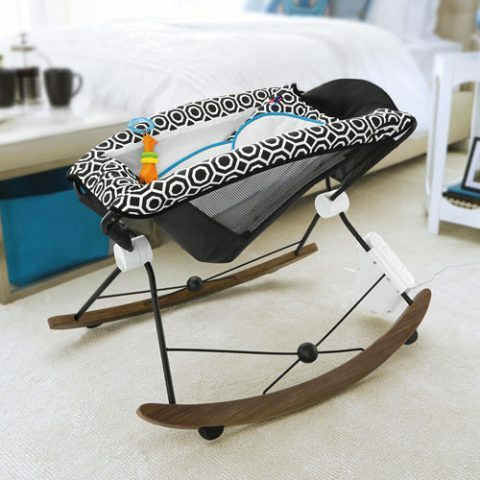 I hope we’ve helped you prioritize what you really need for baby and helped you create the perfect modern baby registry! For your complete registry list, refer back to our newborn registry basics and our list of registry basics for the nursery. 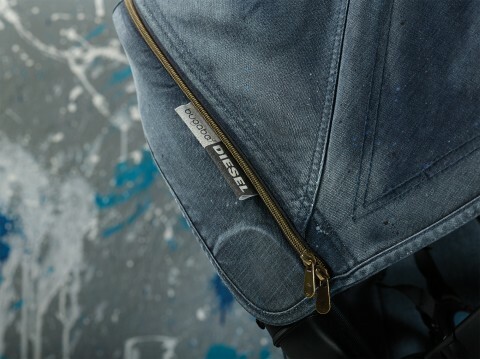 We fell in love with the first Bugaboo collaboration with Diesel and now they’re sharing the second edition of this partnership… the Bugaboo by Diesel Denim collection. 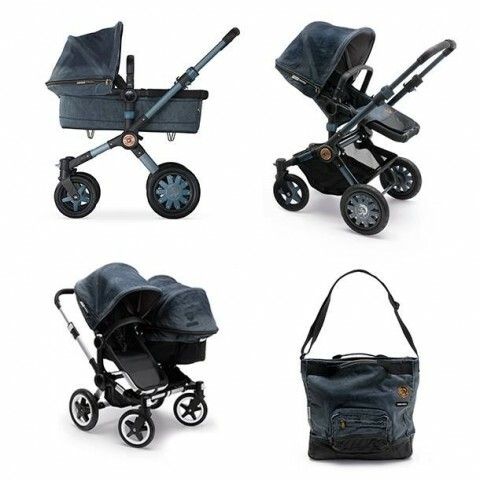 The collection features a complete Bugaboo Buffalo by Diesel with a blue anodized chassis, an all-over denim fabric with paint splatters, a leather-look handlebar, carrycot handle and many other blue jean details. There’s also a Tailored Fabric Set for the Bugaboo Donkey and a denim and leather diaper bag to go with it all. 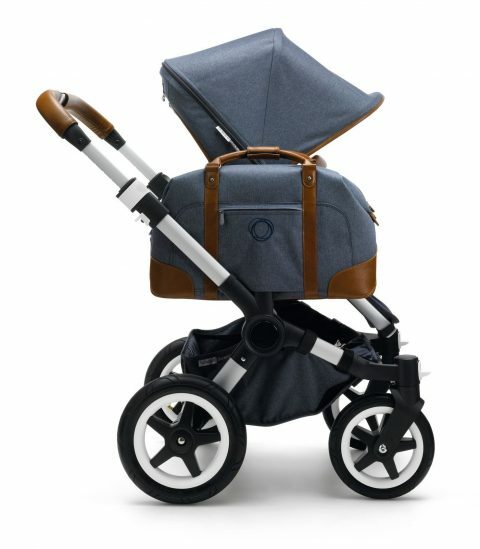 The Bugaboo Buffalo by Diesel Denim is $1,490, the Tailored Fabric Set for the Bugaboo Donkey is $185, the Sun Canopy for the Bugaboo Donkey is $120 and the Bugaboo by Diesel changing bag is $160. This latest collection collection will be available at selected retailers and online starting in November. 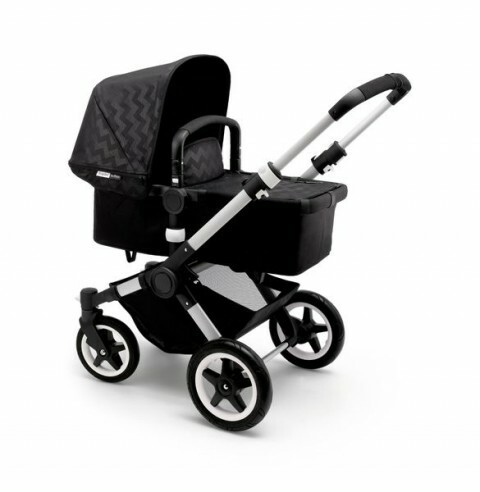 Upgrade from plain black to Bugaboo’s new Shiny Chevron Collection. You can purchase a Tailored Fabric Set for the Bugaboo Cameleon3, the Bugaboo Bee3, Bugaboo Donkey and the Bugaboo Buffalo. 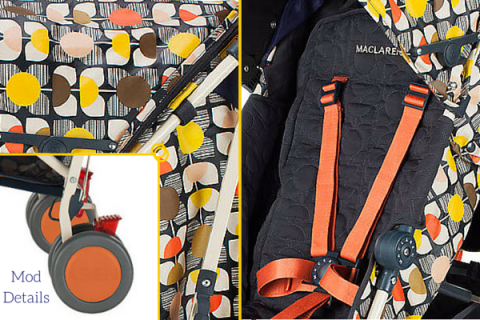 UK brands Maclaren and Orla Kiely have worked together for the Object of Design Collaboration on a new Quest Stroller resulting in a design that is artfully playful. 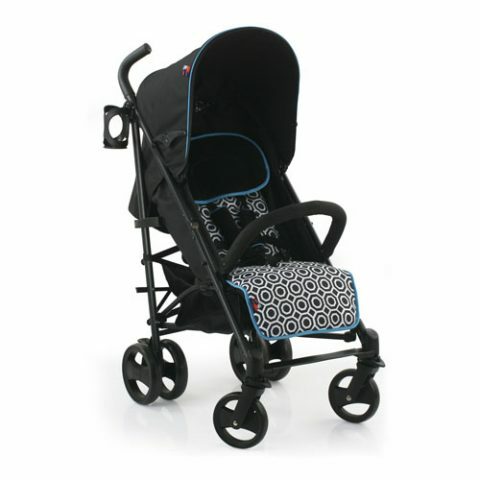 Iconic designer Orla Kiely has created a bold floral print with playful colors and artistic detailing making the Quest Stroller unique in its sophisticated appearance. 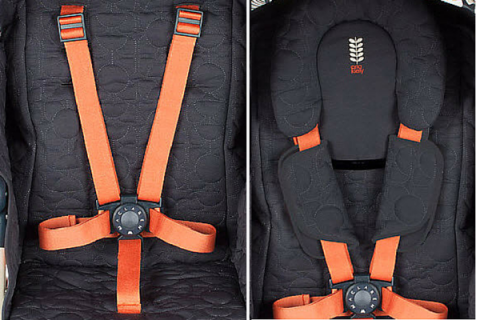 The orange wheels and harness straps create a striking contrast to the navy blue quilted seat and the entire stroller stands out with style. Mid-century modern-inspired prints pair beautifully with sleek, modern technology. 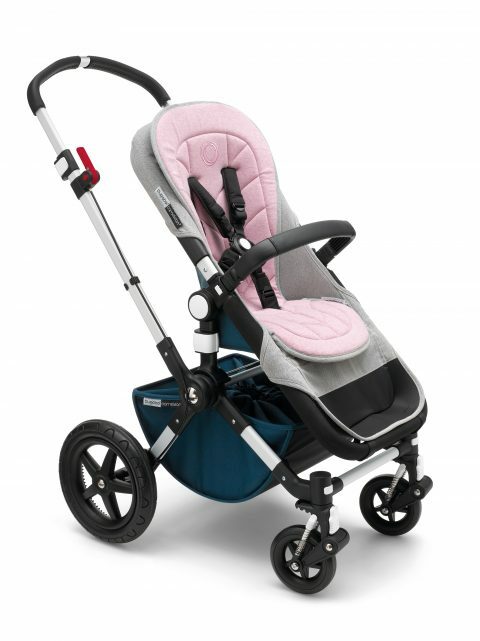 The stroller features a five-point harness, fully reclining back, adjustable footrest, compact fold, foot brake, handle, shopping basket, and ID tag. A coordinating raincover with storage pouch is included. The gorgeous, washable, quilted fabric shows off embroidered details and includes a head-hugger, padded shoulder strap covers, all snug and cozy for ages newborn through 55 pounds. 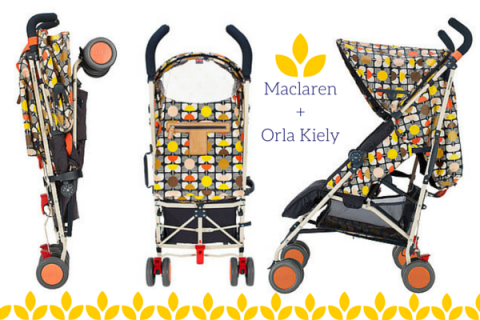 Authentic Orla Kiely materials and detailing are used to make this stroller a true Object of Design. 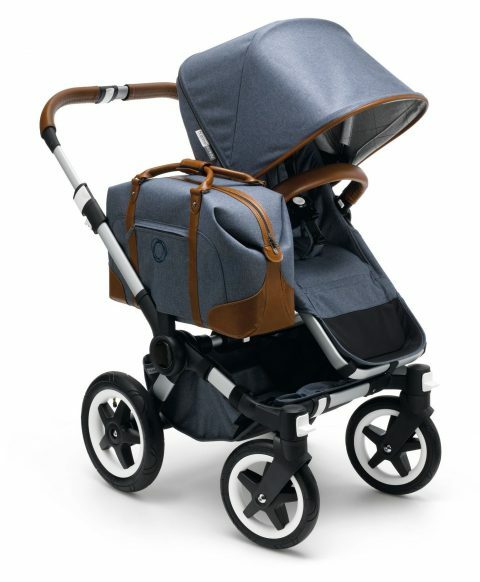 You can buy the Orla Kiely Maclaren Quest Stroller ($375) with free shipping and returns at Maclaren. Coordinating accessories will be available soon. If you love all things Orla Kiely, check out her most recent collaboration with aden + anais at Target. This is one designer that is a must-have for this year!